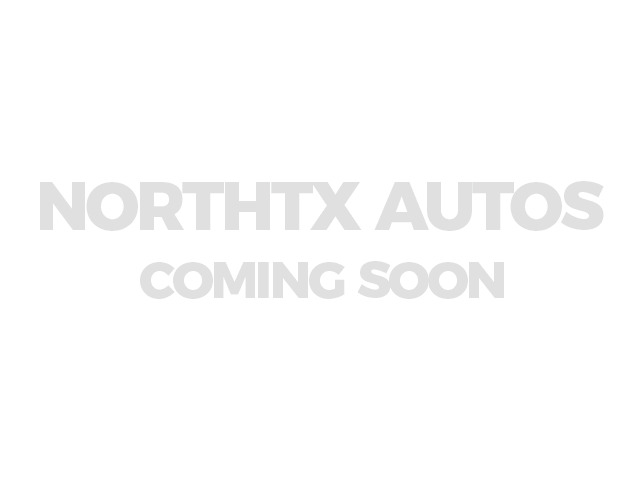 Search all pre-owned vehicles on North Texas Autos. You will find every manufacturer and model in the Dallas and Fort Worth Area. 2244 records matched your criteria. Records 1 - 20 shown below.